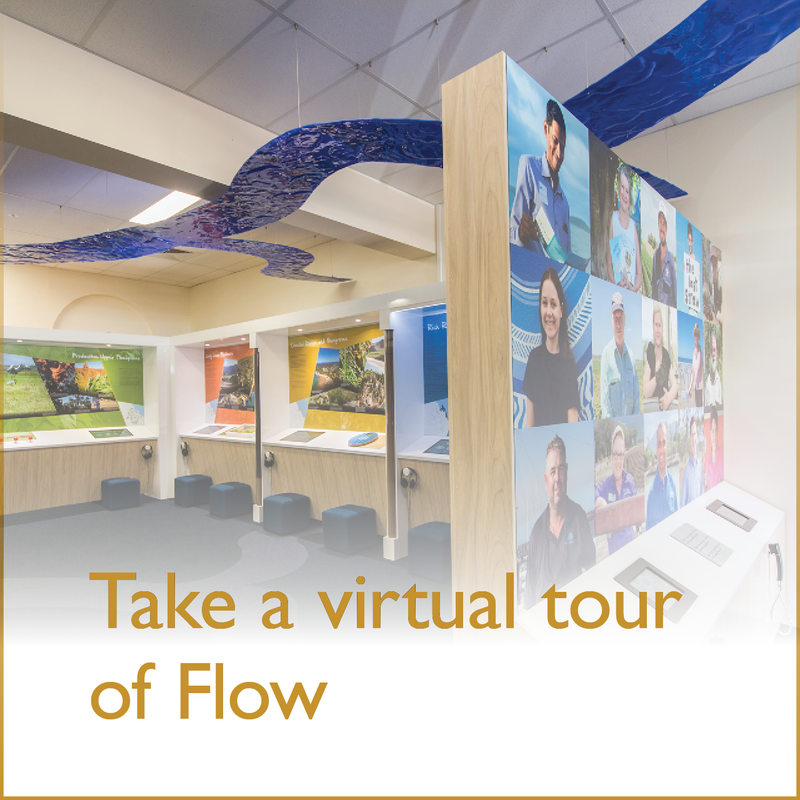 Fitzroy Basin Association’s Flow Centre is Australia’s only permanently housed Natural Resource Management display. 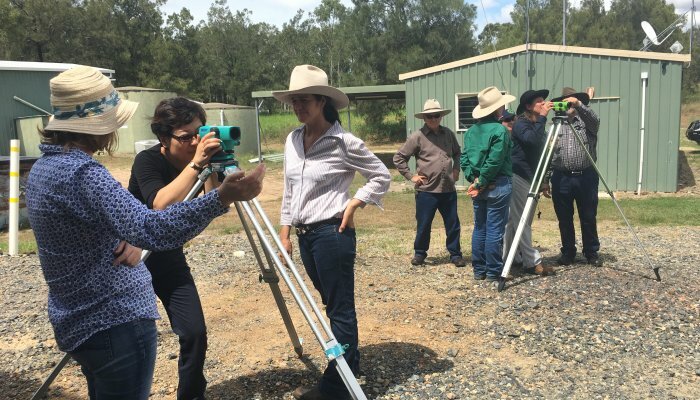 Located in the heart of Rockhampton the centre tells an important story of the region’s natural assets, and what must be done to protect them. The centre is a free educational facility and venue that helps raise community environmental awareness. 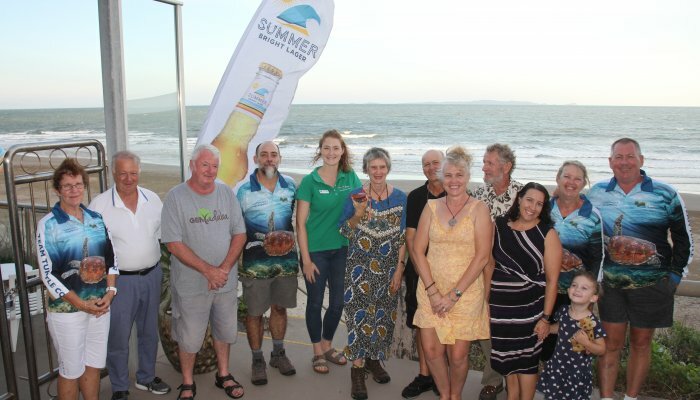 It has an innovative design, with multiple interactive displays providing revealing snippets about the region, its unique plants, animals, industries communities and habitats – plus outstanding people involved in local sustainable activities. Since opening in 2012, the Flow Centre has welcomed over 27,000 visitors through its doors. 2018 was a significant year for the centre as its doors closed for nine-months to undergo an extensive and necessary transformation. Opening in April 2019 the renovated space has a fresh feel and has been expertly structured to ensure it’s a resource that can be used by everyone. 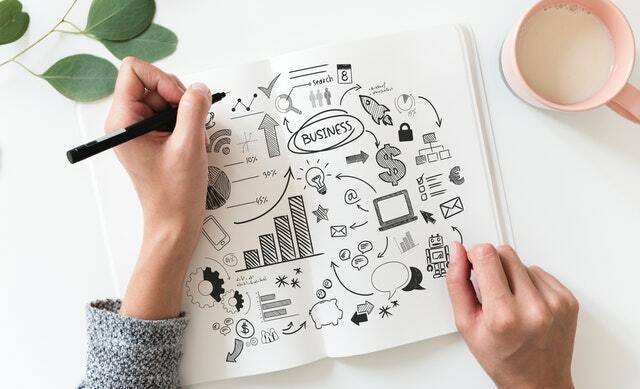 The highly adaptable space features state-of-the-art technology that is not freely accessible to the public anywhere else in the region. 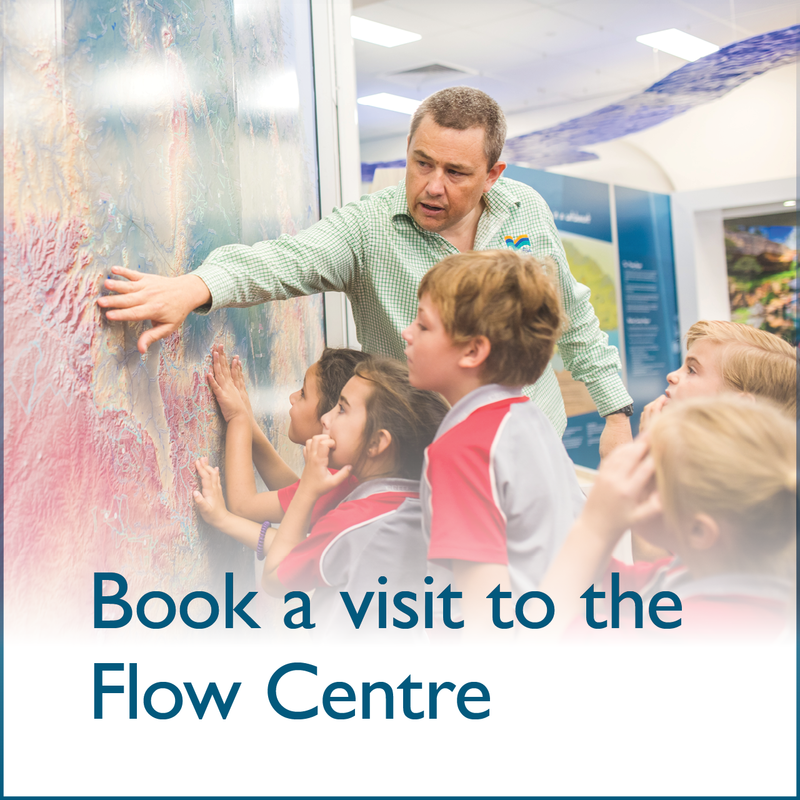 Flow Centre is available for group and school educational excursions which are facilitated by highly skilled FBA staff members and corporate or private functions at no cost. 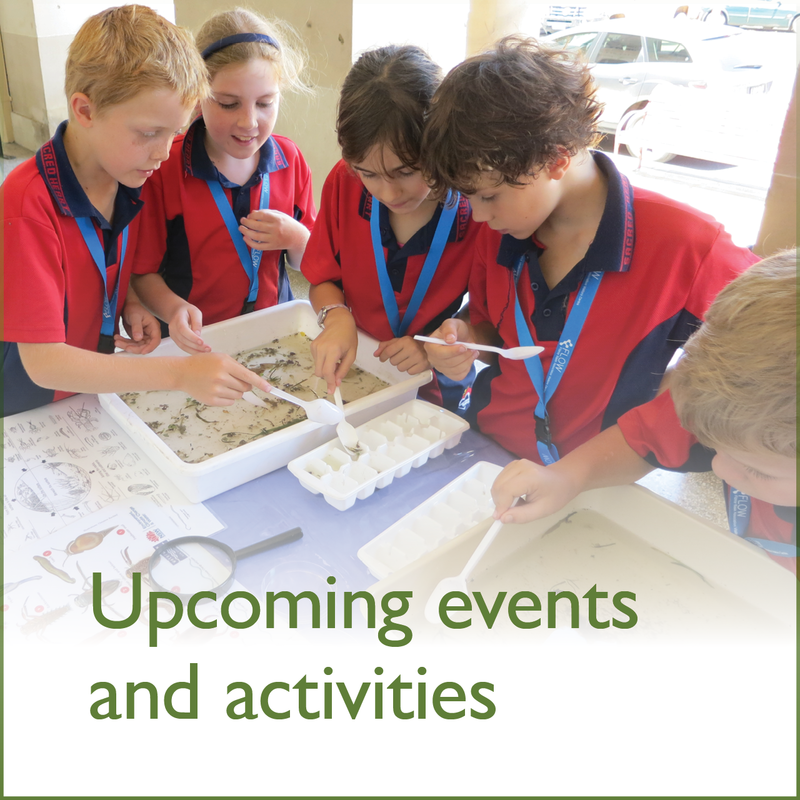 Additionally, educational and engaging school holiday programs will run with the school calendar year. 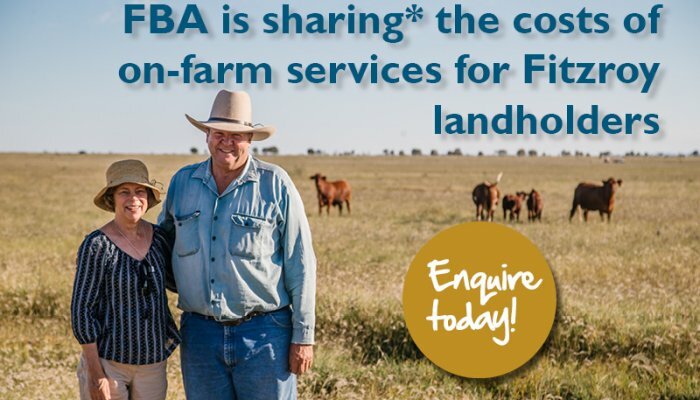 Please note, that all visits must be booked through Flow’s online booking form or Eventbrite.